Hello, lovelies! It's been a rather eventful week. Would you agree? Flyboy and I had the opportunity to visit with old friends; they stayed with us for a few days at the beginning of the week. It was nice to reminisce, enjoy the scenery, and eat good food together. We're typically not this busy, but the mister had a big week at work, and I volunteered with a friend to host a little social*. There was a lot of running around the island, numerous appointments, and the start of a part-time adventure for moi. I can't tell you how happy I am to welcome the weekend. I see the beach and quality time with the DVR in our future. What about you? Pattern with a pop of color by Ashley Gordon. If I was a pattern or illustration, this would be it. When I saw this piece by Ashley Gordon, it screamed at me! Kate Spade does it again, ladies and gents. I mean, how cute is this little ensemble? Random Anecdote: I was at Sephora last Saturday, and one of the employees asked if I worked at Kate Spade. Apparently she thought I looked the part. Um, big deal alert! A dorky grin was painted all over my face and my head about exploded out of my striped headband. How did she know that was like my ultimate compliment? One gawgeous cuff. / Isn't that the truth? / 172 Things To Do - Sign me up! / Gumdrop Studs - Sounds fun! 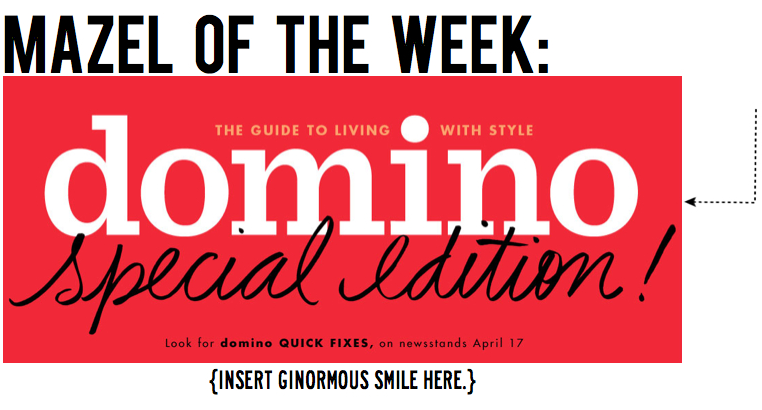 Domino lovers rejoice! My heart is still racing after receiving this week's exciting news. A special quick fixes edition will hit newsstands this spring and will be available through July. A second edition is also in the works for this fall. Conde Nast, you complete me. Now, would it be possible to bring back Blueprint as well? *At the gathering this past week, we made cake balls and cookie pops. It was fun enough, but I'm pretty eager to erase these terms from my vocabulary. I still don't see the point in baking cakes, only to crumble them up and toy around with melting chocolate. Just hand me a slice already! 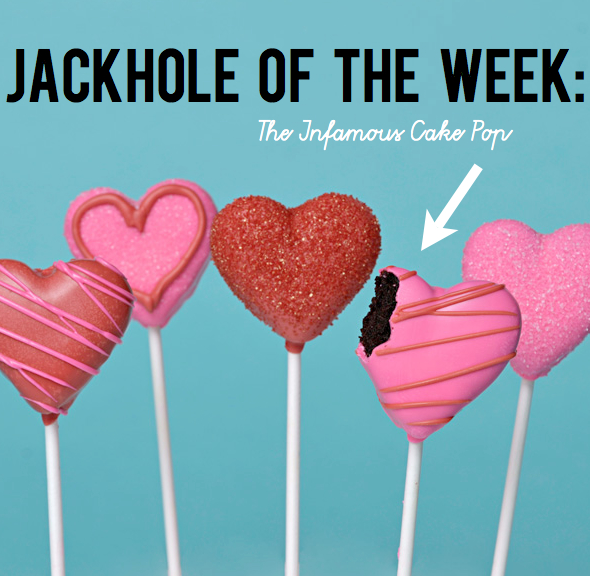 The cake pop puns were the best part, for example "cake baller" and "cake pop-a-lypse" were among my favorites. Work it out vs. a leisurely ride in the park. I'm not sure why I thought this was a good idea in the first place. I typically get my thug on while I spin. I'm talking Trick Daddy and Kanye -- the explicit tracks. Tsk, tsk, I know! I have a reason for this, I promise. Alright, I'll just go ahead and explain now. It helps me keep my mind off the panting and excessive sweating. If I know the words to songs, I will sing along, and that isn't enough to keep me side tracked while spinning. However, after several months with the same playlist, I somehow know all the words to Let's Go. It happens. Anywho, in an effort to multitask, I decided to start the series Downton Abbey while spinning. Nope, can't do it. Instead of pretending to be a beast on her spin bike and sprint, my inner Anglophile comes out, and I find myself taking leisurely pedal strokes. My attempt at working out was pointless. I didn't break a sweat once. 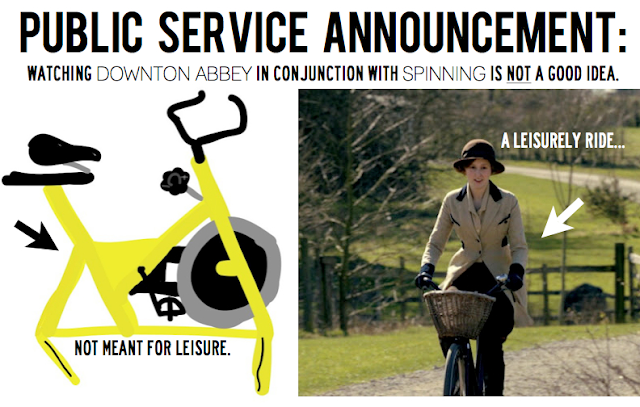 I was just a fool on a stationary bike, while watching Downton Abbey in padded shorts. P.S. I've been calling it Downtown Abbey instead of Downton Abbey for about two weeks. Details. I was calling it Downtown too! I felt like a dope when I realized I was wrong, oops! 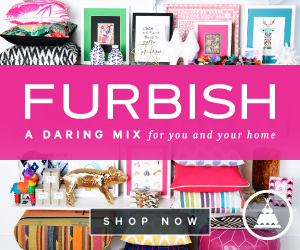 I stumbled upon your blog and I am obsessed! You have brilliant taste and delightful content! 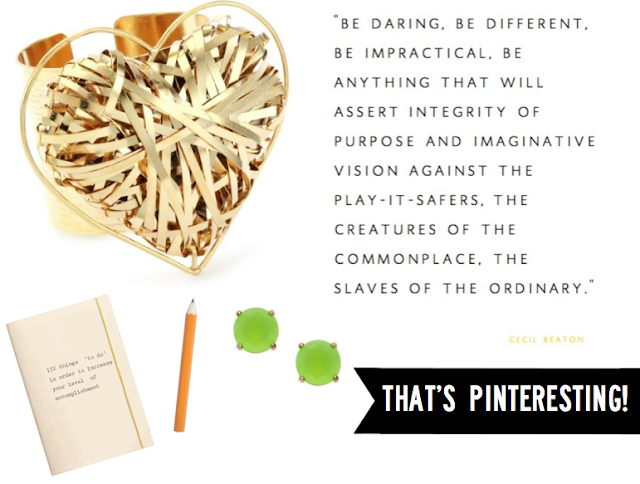 Bravo references, Kate Spade appreciation, joyful quotes, inspiring designs...what more could you want!? I really can not get enough. 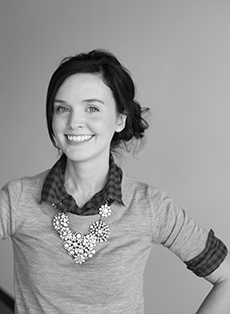 Real Simple/Matchbook Magazine- eat your heart out! Hey I like cake balls! They are tasty. Now, do I make them? Hell no. Too much work. I hear Downton Abbey is good; it is on my list of things to watch! In response to the Eat Cake for breakfast Tshirt, I had to share this link about how chocolate cake for breakfast can help you lose weight! Its the best news I've heard in a while! Tonya - That is music to my ears! It seems logical enough;) Perhaps I should consider cake for breakfast throughout the year instead of just on my birthday?? Thanks to everyone for stopping by and leaving comments! You always make my day:) Enjoy your weekend! If you don't have any plans, you might consider an episode or two of Downton Abbey. You'll be hooked! 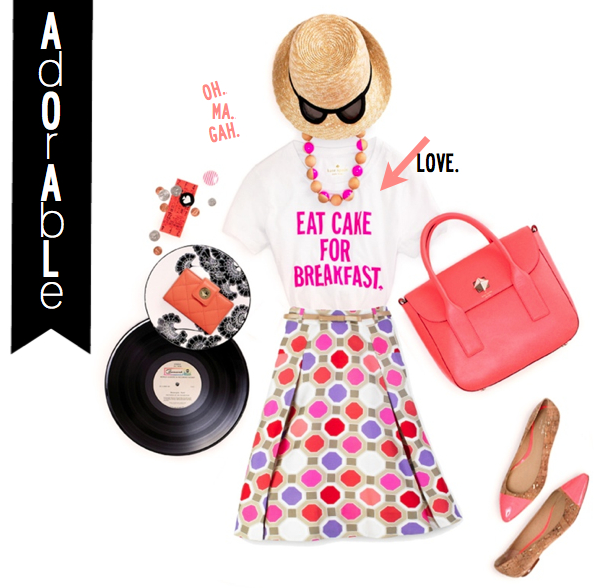 I love that "eat cake for breakfast" top! Have a great weekend! Hello dearest! I watched Downton this week while I was feeling a little under the weather. I've had it on my watch list for a while, but your suggestion made me finally get on it. Can you believe Netflix only has season 1? I was crushed when I figured out I couldn't just keep going. I applaud your spinning music choice. Let's Go is def one of my fav pump-up songs. Glad you had an exciting week!